The utility of a product can be analyzed through the accessibility of its features. Same is the case with files on a system as they should be secure and easily available. To accomplish this, Google Drive will be releasing a new service in the market called Backup and Sync. As it seems, the service will replace the Google Drive app for PC and Mac. Google’s Backup and Sync will be available to users on June 28 and there’s a lot more to it. So let’s dive in to see what is the forthcoming service capable of. Google Drive have been available for Macs and PCs for a long time now, but some of the well endowed features are still missing. Google’s Backup and Sync will address this issue and add a boatload of new features for customers’ ease. One of the major aspects of the upcoming service from Google is the ability to backup all or any kind of file that a user points at. So what sort of locations to be backed up and synced are we talking about? This includes a user’s desktop, My Documents or any other folder location that you want to back up. 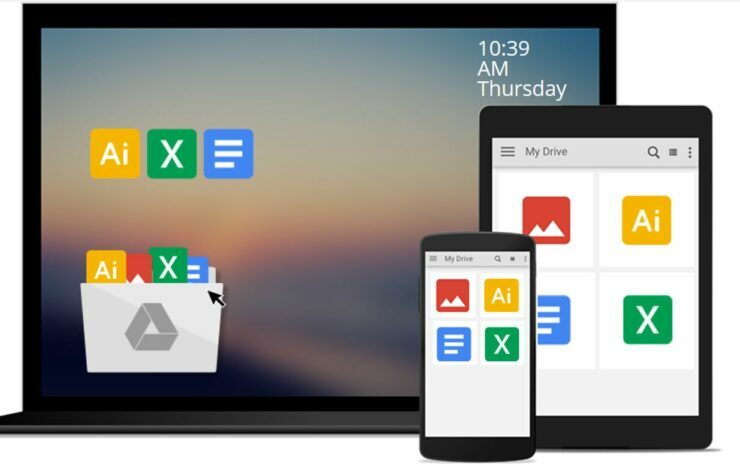 However, at this point in time, Business users should keep their Google Drive app running even if the new service is available after June 28, just to be on the safe side. General users on the other hand should download the new app as soon as it is released. Moreover, the current stage and pricing structure of the app is unknown at the moment. The fine details only narrow down to backing up your complete system and any additional feature from the list are unavailable. Do take note that users will be able to access their documents through the Drive app as well, just as they they usually do. Nonetheless, we will keep you posted as soon as we hear more details on the subject matter. If we inspect the matter closely, we can assume that the new feature will eat up your Google Drive space pretty fast. General users who do not opt for any pricey tiers will receive 15 GB of storage while those who do opt can purchase their desired storage option. There will be more to the story, so do stay tuned with us. This is it for now, folks. What are your thoughts on Google’s new Back up and Sync option to back up your whole computer? Share your views in the comments.